You Think This Is Hot, Well Get Use To It! 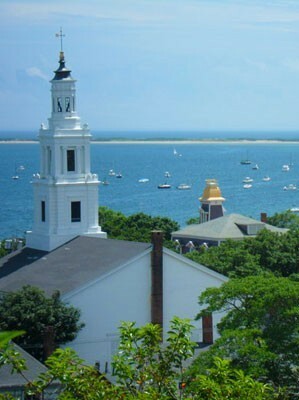 You Will Just Have To Come to Provincetown to cool off ! This summer’s stifling, deadly heat along the Eastern Seaboard and the southern states could be a preview of summers to come over the next few decades, according to a report about global warming to be published Wednesday by the National Wildlife Federation and the Asthma and Allergy Foundation of America. In fact, according to NWF climate scientist Amanda Staudt, the summer of 2010 might actually be considered mild compared with the typical summers in the future. “We all think this summer is miserable, but it’s nothing compared to what’s in store for us,” she says. The East just sweltered through one of its hottest Julys on record, the National Oceanic and Atmospheric Administration reported Monday. Every state from Maine to Florida endured one its top-10 warmest Julys since records began in 1880. Two states, Delaware and Rhode Island, had their hottest July ever. A federal report by the U.S. Global Change Research Program in 2009, which much of this report was based on, found that average temperatures in the USA have increased more than 2 degrees Fahrenheit in the past five decades, largely as the result of emissions of heat-trapping greenhouse gases such as carbon dioxide, which are produced by burning fossil fuels. But can this summer’s heat be directly attributed to global warming? Staudt concedes that it can’t, as does Chris Fenimore, a physical scientist at the National Climatic Data Center, who was not part of the study: “It’s not really possible to pin a single event on climate change.” However, Fenimore notes that the frequency at which these extreme weather events are occurring — such as extreme heat or cold — are on the increase. 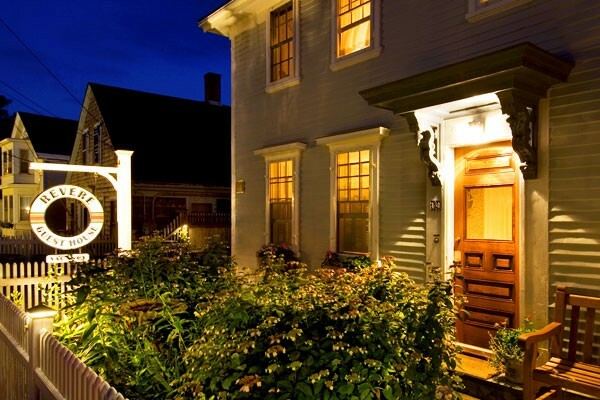 Posted in Provincetown Bed and Breakfast | Comments Off on You Think This Is Hot, Well Get Use To It! 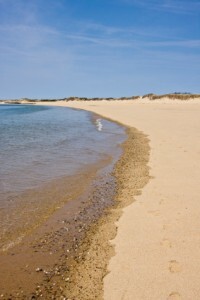 You Will Just Have To Come to Provincetown to cool off !